One of my favorite beer festivals in Colorado is coming up and tickets will go on sale next week. 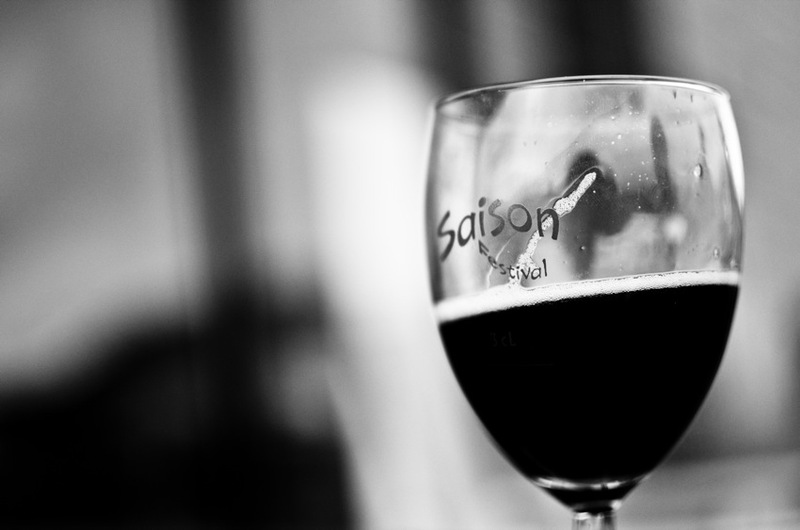 The Saison Festvial showcases all things Saison, Farmhouse, and experimental Belgian-inspired beers. The two years that I’ve attended the timing has been perfect, the weather is really getting warm and the highly carbonated, often refreshing beers, seriously hit the spot. Last year we got our very first look at Elevation Beer Co.’s beers. It’s strange to think that it was only a year ago, they had two or three beers available and they made a huge impression on everybody at the festival. Now they already seem like a quintessential Colorado brewery. We had beers like a pineapple saison, a raspberry and red wheat saison, we tried Crooked Stave’s Petite Sour before it was released to the public, and we also got our first look at the tasty Saison Man from Trinity. Trinity also busts out a number of their bottled beers for the event. In the past we were introduced to Epic Brewing for the first time, and Colorado Springs also received it’s first look at Funkwerks at the 2011 Saison Fest. We see hoppy saisons, sour beers, funky beers, highly experimental beers, and then just straight up Saisons of all kind. It’s so much fun, I can’t recommend it enough. This year Trinity is adding some extra tickets as this will be the first time the barrel cellar is open to the public, and the party will take place there. April 13th / 11am-5pm / Trinity Brewing / 1466 Garden of the Gods Rd., Colorado Springs. Tickets are $30, totally worth every penny, and go on sale on April 2nd. Call Trinity at 719.634.0029 to order. Here’s a video we created of the festival a couple years ago. TRiNiTY Brewing Saison Festival (2011) from Focus on the Beer on Vimeo.